I know. I’m late to the game with “It’s Always Sunny in Philadelphia" but I don’t care. I’ve heard about this show for years, watched an episode or two a while back, and finally took the time a couple months ago to add the first season to my Netflix queue. I am so very glad that I did. 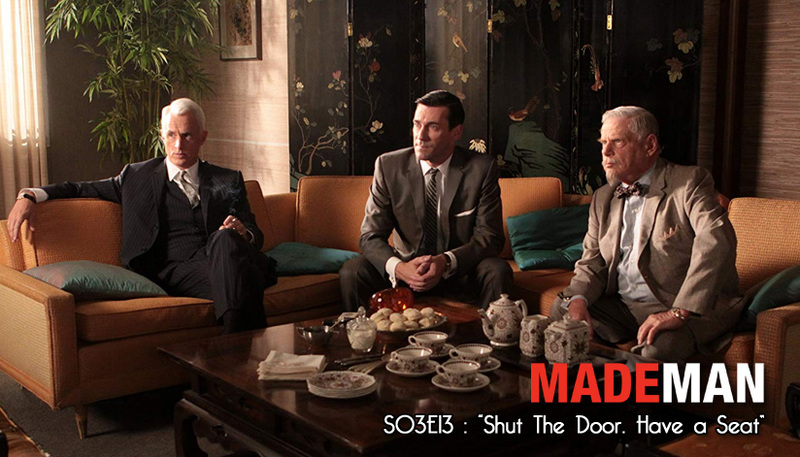 There is almost nothing redeeming about these characters and the lives they lead - and that is the beauty of it. 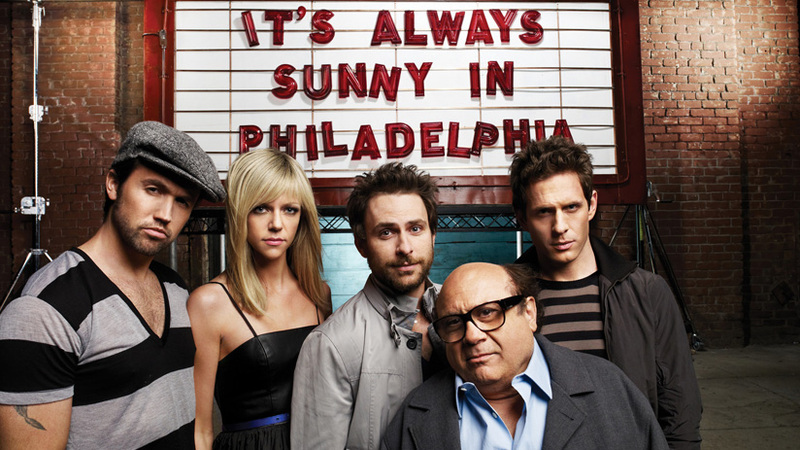 The show, created by three of the main characters, follows the lives of three friends - Mac, Charlie, and Dennis - Dennis’ sister Dee - and starting in season two, Frank. It’s hard to say how Frank fits into the lives of these characters without giving some of the story away, so let’s just say one thing about them. These are not good people. They don’t seem to have a moral bone in their body. They do whatever they want, whenever they want, to whomever they want (including each other) and they don’t care or even seem to be aware of any consequences. Now, this show does not technically fall into the world of “Geekdom,” but it’s one of my new television loves and I can’t want to catch up with it fully. I’m currently in the middle of season 4 (season 5 aired in late 2009). If you want to laugh and do not get offended easy - you need to start watching this show. I just wish I started watching it years ago, because coming late to the game stinks - but you’ll see that I do that a lot with TV shows (thanks to DVD and Netflix). There’s nothing Sunny about this show except for the way it makes me feel.